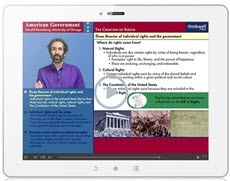 The Homeschool Buyers Co-op is pleased to present a the BEST DEAL ON THE PLANET for online video course electives from Thinkwell - the next-generation textbook. 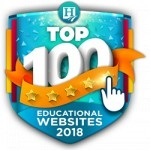 Put aside your boring textbooks and learn online from some of the best teachers in the country using Thinkwell's acclaimed online multimedia instruction! Bring Great Teachers Into Your Home! Great teaching begins with great teachers, but, unfortunately, not everyone has access to the best teachers. Thinkwell changes that by using the latest technology to bring these great teachers into your homeschool via the Internet. 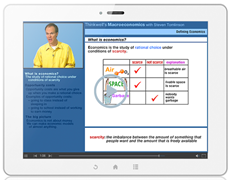 Instead of reading a textbook, students watch a series of dynamic 10-minute video lectures and then complete interactive online exercises that reinforce concepts and demonstrate mastery of the topics. Thinkwell's presenters are actual professors from some of the country's top colleges, including Williams College, Rice University, Purdue, Middlebury, University of Chicago, and more. Each professor is one of the great communicators in his/her field. Their tutorials and extensive interactive exercises make the material memorable by delivering the unexpected with examples and stories. Visit the Thinkwell website for more information. Fulfillment: You will have access to your subscription within 15 minutes from the time that you confirm your order. This happens automatically. Just sign in to your Co-op account. Look under "My Subscriptions" for instructions and a link. You will also receive your SmartPoints award within 15 minutes. Look under "My SmartPoints" for your award. Thinkwell's Honors American Government course is equivalent to a one-semester college course and is taught by renowned political science professors from prestigious universities. There are no prerequisites, making it a great choice for most high school students. 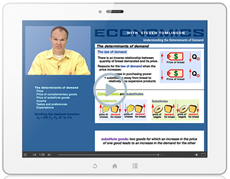 Through this Group Buy, you will receive a subscription code for this course. 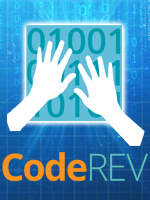 You will later register with that code at the Thinkwell website. 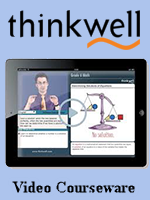 At that time, you will have the opportunity to purchase these optional supplemental materials directly from Thinkwell. 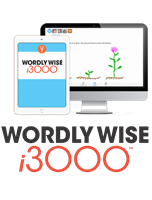 Note: The Homeschool version of this course does NOT include the "Test Bank", "Custom Website" or "Course Management Tools" features described in Thinkwell marketing materials. Also, chapter practice tests and exams are not available for this course. See Thinkwell FAQs for more information. Thinkwell's American Government compatible with AP® is taught by prestigious political science professors from top universities. Professors Gerald Rosenberg, Mark Rom, and Matthew Dickinson will teach you the foundations and advanced concepts of the U.S. Government and Politics AP® curriculum. Thinkwell's Honors Macroeconomics follows a syllabus typically taught in a one-semester college level course. Taught by acclaimed professor Steven Tomlinson, one of America's most talented professors, it's a great way to learn the economics of markets and countries, and how they interact. Pairing Honors Macroeconomics with its sister course, Honors Microeconomics, comprises a one-year curriculum. Our Honors Economics course is simply a combination of both Honors Macroeconomics and Honors Microeconomics. Thinkwell's Honors Microeconomics is a college-level course taught by Professor Steven Tomlinson, one of America's most talented professors, and it's a fantastic way to learn about the complicated exchanges of goods and services that we deal with every day. Thinkwell's Honors Microeconomics follows a syllabus typically taught in a one-semester college level course. Combined with Honors Macroeconomics , Honors Microeconomics completes a one-year curriculum. Our Honors Economics course is simply a combination of both Honors Microeconomics and Honors Macroeconomics. Note: The Homeschool version of this course does NOT include the "Test Bank", "Custom Website" or "Course Management Tools" features described in Thinkwell marketing materials. See Thinkwell FAQs for more information. Thinkwell's Honors Public Speaking is an indespensable high school elective. Fear of giving speeches or talking to small crowds is legendary, but that fear subsides when you gain the confidence and knowledge to construct and deliver your thoughts out loud. Whether it's motivating your teammates on the sidelines, an oral report for class, or a toast at a wedding, you'll know the tips and tricks to help you feel confident and relaxed. 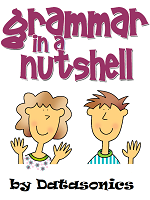 Don't miss this lifelong gift to your student.